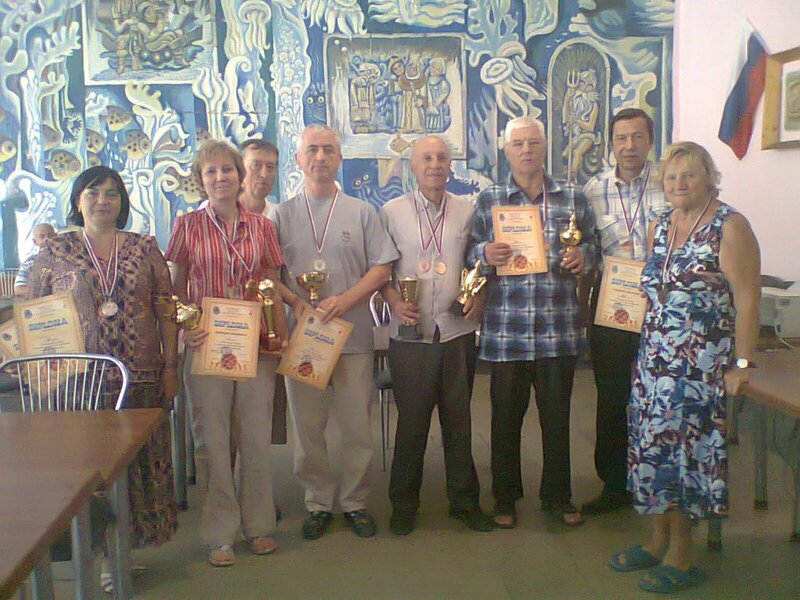 International Draughts Federation IDF — FMJD Section-64 in accordance with the calendar of the competitions in 2014 was held in Eupatoria from September 07th till September 16th, 2014 World Seniors Championship in draughts-64 among men and women. See results. 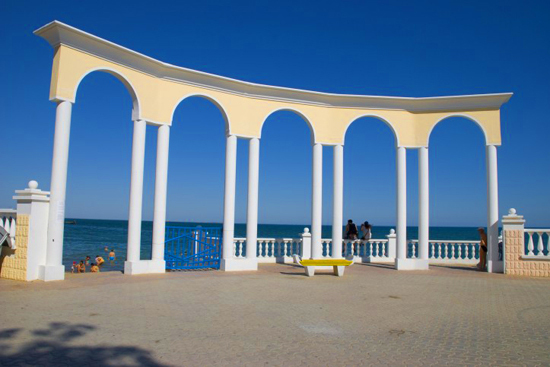 Championship is held in Eupatoria, Russia, from September 07, (arrival day) till September 16, 2014. The turnout and registration: September 07, Sanatorium center “Femida”, Frunze str. 28, Eupatoria, Russia. Credentials Committee will work September 07, from 14.00 till 22.00. Classic program will start September 09, at 10.00. 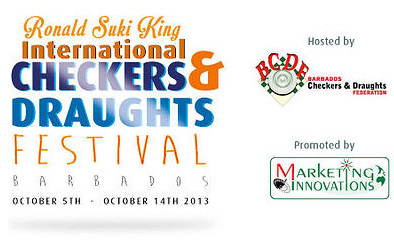 Last round and closing ceremony are September 15. Departure of participants is September 16. Championship is held separately among men 1964-55 years born, men 1954 years born and older; women 1969 years born and older. Blitz — with time control 3 minutes till the end of the game plus 3 seconds on each move. All participants claimed by national federations are allowed to participate in World Seniors Championship-2014. Applications for participation in the Championship must be submitted to the office of International Draughts Federation until August 25, 2014 on e-mail: [email protected] and repeated to organizers on e-mail: [email protected]. Each participant of the competitions should pay organizational tournament fee at the day of arrival: 30 (thirty) euros for participating in the classic program and 10 (ten) euros for the blitz program. Competitions are held on the basis of Sanatorium center “Femida”. The cost of accommodation participants in budget packages is from 200 to 450 Russian rubles (4,25 to 9,5 Euro) per person per day. It is more expensive accommodation in superior rooms. Participants, who do not reside in Sanatorium center “Femida”, make one-time payment in the amount of 10 Euro.